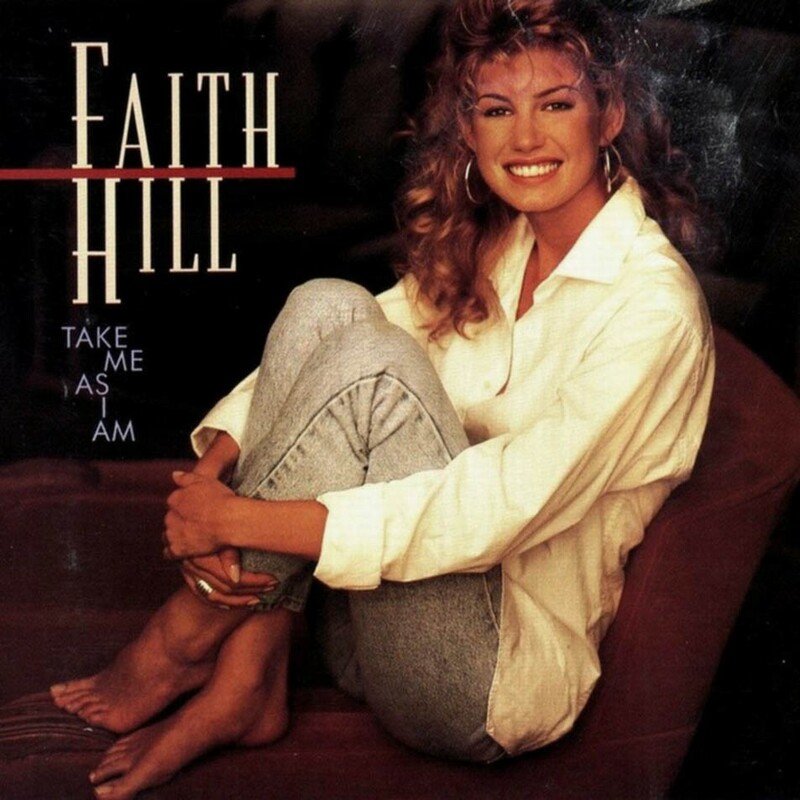 Faith Hill is an American country singer whose albums have sold more than 40 million copies worldwide. Wild One is from her 1993 debut album Take Me As I Am, which has been certified three time platinum by the RIAA. Wild One was the first single from the album and spent four weeks at the top of the Billboard Hot Country Singles and Tracks chart. Wild One is the story of the conflict between a rebellious teenage girl and her conservative parents. In it, the girl's rebellion is portrayed in a positive light: she refuses to allow her parents to dictate who she is, and sees that as an extension of her father's promise to her as a child that she can be anything that she wants to be. Notes for Parents: The lyrics of this single are suitable for all ages (although there is a reference to Satan in one of the verses) and the idea of refusing to allow others to tell you who you should be if valuable for all girls. As the specific conflicts described are typical of tweens / teenagers and their parents, the song will probably resonate particularly strongly for girls 10 and up. The music video alternates scenes of Hill singing with images of a teenage girl who goes into her bedroom and starts removing and throwing away all the things she feels are not representative of her. It is suitable for all ages as well.